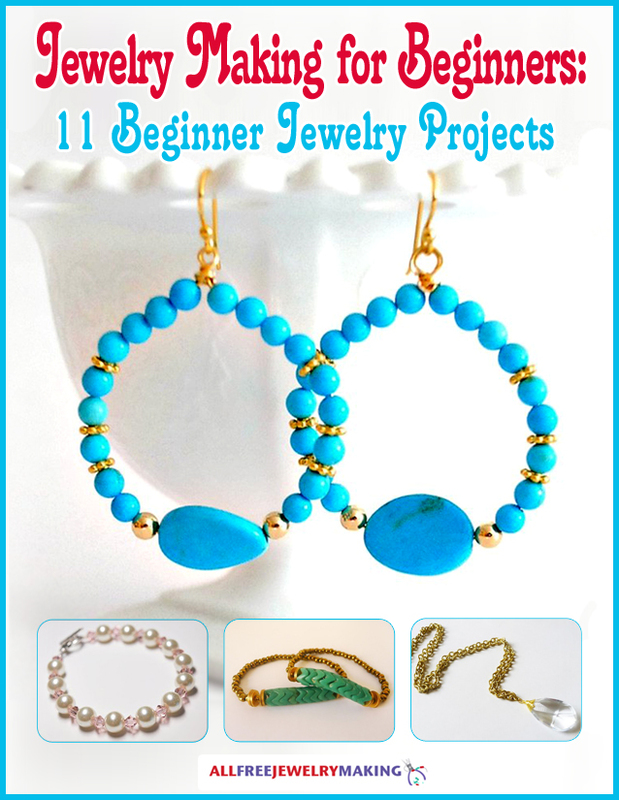 This is just one of many great free jewelry making projects available for experienced jewelry-makers to try at home. This stylish Ebony and Ivory Pendant does involve glass cutting and requires a microwave to complete this unique handcrafted jewelry item. This fun project contributed by Diamond Tech. Using a glass cutter, cut glass to designated sizes as indicated above. Clean glass using paper towel moistened with water. Completely dry the surface of the glass with a lint free cloth. Position the black glass in the center of the kiln paper. Top with white, centering it on the black glass. Embellish glass with the ¼” Dichroic glass, shiny side facing up. Carefully set the base with glass inside the microwave and cover with kiln lid. PLEASE NOTE: All microwave and kiln combinations will have different firing patterns. Be sure to take careful notes and log all fusing times for future use. After time is up, open microwave and, using Hot Mitts, carefully lift the lid enough to inspect the fusing process. Add additional time in 30 second increments until desired results are achieved. Remove kiln from microwave using the Hot Mitts and place on a heat resistant surface. Cool the kiln for at least 30 minutes with the lid on. Removing the lid or peeking under the lid during the cooling stage will result in your piece cracking. Glass remains hot for a long time and should be handled with great caution. When glass has completely cooled, adhere a small gold pendant plate to the back using a glass adhesive such as E6000®. Allow the adhesive to dry according to adhesive manufacturer’s directions. Slip pendant onto your favorite chain or choker and enjoy the harmony of ebony and ivory. Wear safety goggles when using glass crafting tools. Always read and follow kiln safety rules and warnings.